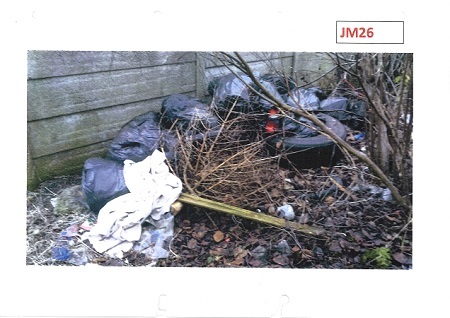 An Ellesmere Port man has narrowly avoided a jail sentence after he pleaded guilty to fly-tipping. Samuel Trevor Dixon (age 28), of Braemar Court, Ellesmere Port appeared before the West Cheshire Magistrates Court on 11 January 2018. He was sentenced to fifty hours community service and ordered to pay £920 costs. 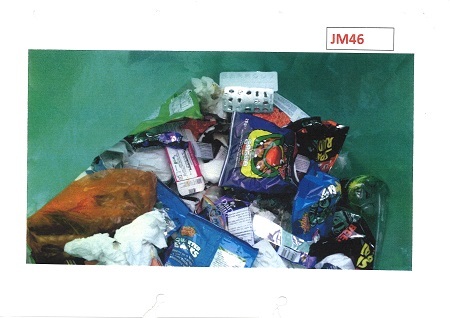 The court heard that officers from the Council’s Regulatory Services team found twenty bin bags full of his household rubbish dumped on land next to the cycle track near Lime Street/Stanley Road, Ellesmere Port. 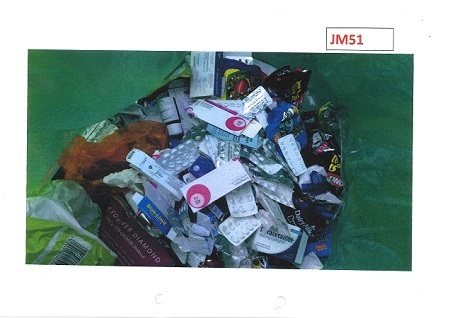 Dixon was traced by the officers and ultimately was interviewed under caution when he admitted the offence, saying it was rubbish from when he was moving house. In sentencing Dixon the court noted that the seriousness of the offence gave the option for a custodial sentence in this case. However, bearing in mind Dixon’s previous good character and his early guilty plea, a community service order was imposed. The Council’s Cabinet Member for Environment, Councillor Karen Shore said: “Fly tippers are a menace to the public, the environment and wildlife; it costs the Council thousands of pounds each year to clean up after them. "There is no excuse for fly-tipping in this way when other options are available, for example through the Council's Household Waste Recycling Centres.